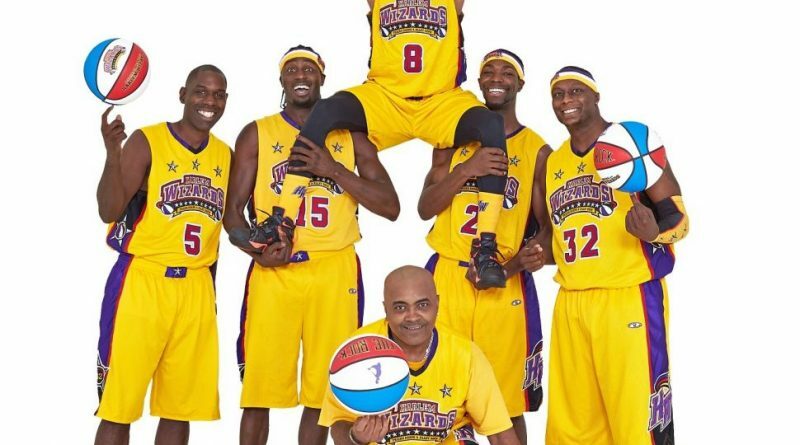 Several Leesburg schools are teaming up to host the Harlem Wizards on Wednesday, April 4, to raise money for local nonprofit organization Team Mathias. The Wizards are an elite basketball team comprised of collegiate- and professional-level players with a mission to bring smiles and laughs to a popular sporting event. The Wizards will be playing a team of Loudoun County students, teachers and other staff members. The game will be held at Tuscarora High School, 801 N. King St. in Leesburg. Doors open at 6 p.m. and the game begins at 7 p.m. Tickets are $12 for general admission, $10 for students, $20 for special reserved seating, and $30 for “courtside plus” tickets. Purchase tickets online at harlemwizards.com/schedule-tickets. All proceeds will go to help find better treatment options for pediatric cancer patients through the organization Team Mathias, named after Simpson Middle School student Mathias Giordano, who battled osteosarcoma until he died in 2014. 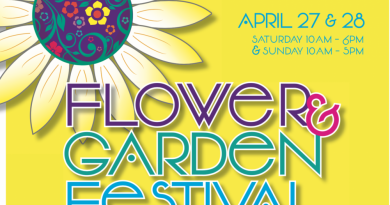 Support for the event will be provided by Tuscarora High School and Smart’s Mill Middle School, as well as Francis Hazel Reid, Leesburg and Lucketts elementary schools.